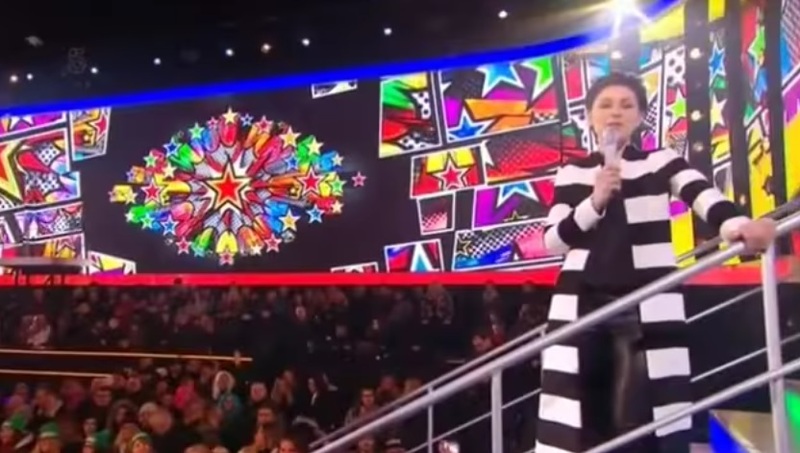 Celebrity Big Brother Final Recap! See Who Won! So here it is, after many days, nights and even more arguments, the Celebrity Big Brother final. A short recap to it, as the majority of the program was taken up with ejecting housemates, and their interviews. We see the finalists spend part of their final day with Popcorn and Recaps of their own, whilst they wait their fate. KEEP READING FOR THE RESULTS! It’s Day 30 on Celebrity Big Brother – nearly there! – and Big Brother is up to his normal tricks of causing issues galore. Jedward are in the bath together. One is covering the other’s “mid-section” in bubbles. Odd. Kim Woodburn is in the diary room, slating – guess who?! – yup, that’s it, Nicola McLean. And James Cosmo. And the “gang.” #deluded When Jedward saw their argument on screen the night before, they did look suitably awkward. Kim, saw nothing wrong. Scary. It’s Day 29 in the Celebrity Big Brother house. The housemates are woken up by rock music from the 1980s – it feels like this series started around then, not just 29 days ago. The day’s task is Rockstars and Roadies. ‘The Housemate Mayhem’ band – consisting of Jedward and Nicola McLean – get all the power as the rest of the housemates are roadies that have to do whatever the rockstars order. It is Day 28 on Celebrity Big Brother, and we are bracing ourselves for another live eviction. The vote is for the winner, so the person with the least votes will be out, just before the final. 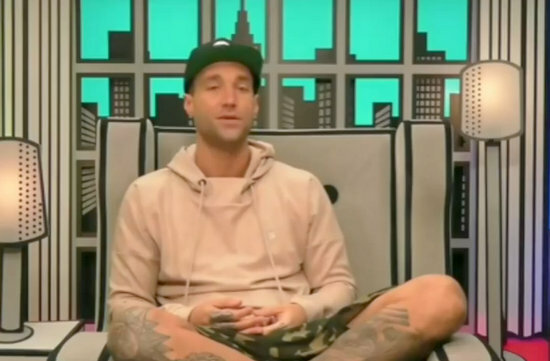 Calum Best is in the diary room venting about Jedward. Apparently, Edward tends to do the one liners, where John gets really angry and disrespectful. To be fair, that is the only way I can tell them apart; I have slightly more toleration to Edward – he can speak a couple of words more than his brother before my stomach goes. Only a couple mind you. It’s Day 27 and Day 2 of Final Judgment in the Celebrity Big Brother house, and one of the nominated housemates will be leaving. 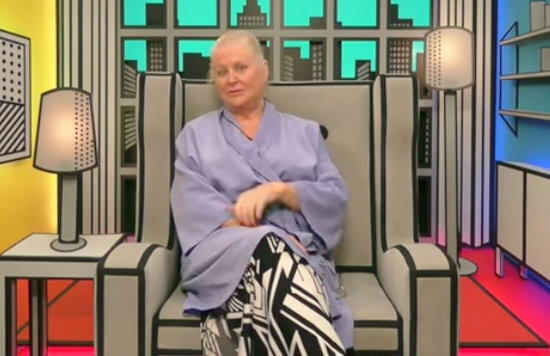 We start the program with Kim Woodburn in the diary room talking about lust. Really? Far too early for that, and this show airs at 9 PM. Jedward are in the bathroom singing the Going Commando song. Like you do when you’re teaching a child to pee in the potty. Personally, I can’t wait for the “we are leaving the house and vanishing into obscurity again” song. I’d actually pay for that one. It’s Day 26 on Celebrity Big Brother, and we’re promised housemates in the dock. This should be good, but dish out the ear plugs now. Yet again, Jedward are subject of conversation in the house. And the garden. And pretty much everywhere. Well, not in the store room, where Kim has been staring at the washing machine for five minutes. I was wrong about the label on the tumble dryer; clearly, it is needed. Jedward are in the garden, with John pretending to be a gymnast representing Ireland in the Olympic Games. One’s commentating and ones dancing. I re-iterate once more, these boys are 25.